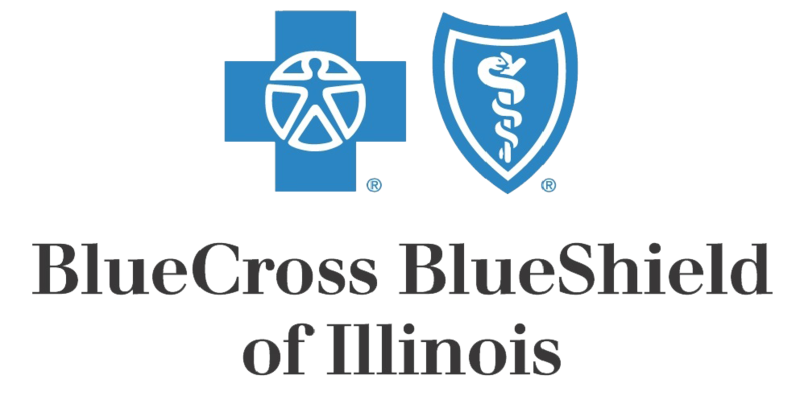 We are pleased to announce that OSF Healthcare will remain in-network with Blue Cross and Blue Shield of Illinois. Please click below to see the list of OSF hospitals that will remain in BCBSIL’s PPO and BlueChoice® networks. To this day, a lot of unions assign people to work for their contractors. If there’s a road construction job, for example, a contractor will get the next group of workers from the out-of-work list. In these instances, contractors often have no say in who works for them. Not the case at PDC 30. RSVP for PDC 30’s Breakfast with Santa! Mark your calendars! One of our favorite events of the year takes place on the first weekend in December: Our fifth annual Breakfast with Santa! The jolly old gift giver will set his sleigh down at PDC 30 headquarters in Aurora on Saturday, December 2 from 8 to 11 a.m.
As part of National Apprenticeship Week, PDC30 will be hosting an Apprenticeship Open House on Nov. 15th from 10am-1pm. This event will offer attendees a guided tour of our training center and a chance to meet & greet with PDC30 Leaders, Instructors & Apprentices to learn more about apprenticeship opportunities through the North Central Illinois Finishing Trades Institute.